Blizzard Entertainment has announced Warcraft III: Reforged, a reimagining of the real-time strategy game. Reforged promises to showcase the original Warcraft III: Reign of Chaos and its expansion, The Frozen Throne, rebuilt from the ground up, with a visual overhaul, a suite of contemporary social and matchmaking features via Blizzard Battle.net, and a pledge of support for its community of creators—starting with an upgraded World Editor. The remake promises over four hours of updated in-game cutscenes and rerecorded voice-overs that breathe new life into the earliest renditions of key characters like Sylvanas Windrunner and Arthas Menethil. 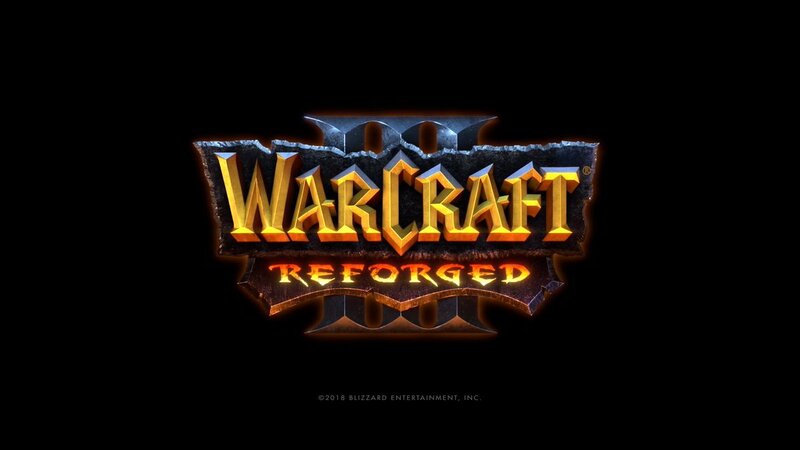 Warcraft III: Reforged will be released in 2019. Fans can pre-purchase the game today for $29.99 for the standard edition, and $39.99 for the Spoils of War Edition, which includes unique skins for four of the game’s hero units, as well as a host of in-game bonuses for a number of other Blizzard games.